We’re all still learning about Instagram Stories and how to master the art of engaging our audience with them. That said, I have personally seen the impact of this tool and it is massive. We’re seeing more views on Stories than regular Instagram timeline posts, and large amounts of click-throughs to outside links that our clients are integrating into the feature. 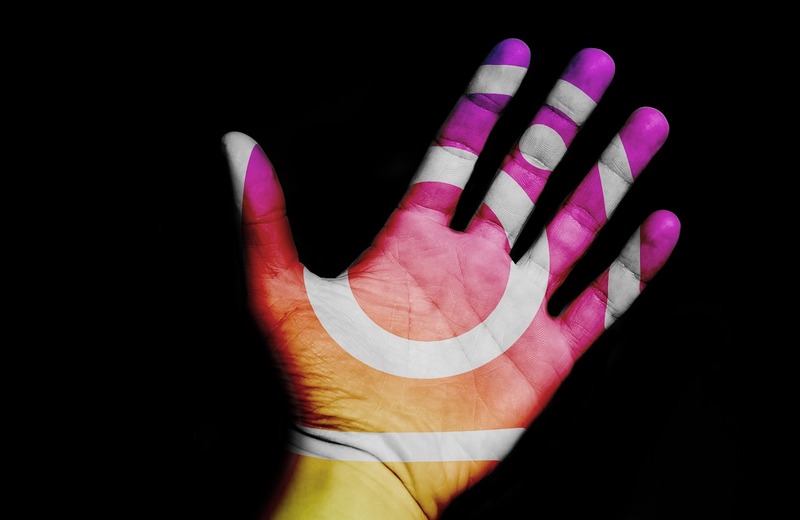 What’s the best way to use the Instagram Story tool for your brand? The most important thing is to just dive in and give it a try. I mean, what’s the worst that could happen? It disappears in 24 hours, right? Here are a few pointers to get you started. Always remember that every brand and account is different. Analyze your own data (views and clicks) to see what content resonates with your audience the most, and adjust your digital strategy accordingly. Make it consecutive and consistent. They’re called stories for a reason. When you’re thinking about what content you want to post on your Story, don’t think about it as a bunch of random separate posts. Think about what message you want to convey your audience. It’s like a television series: Each “episode” needs to stand on its own, but there should be an underlying theme across each piece of content. Whenever my company is on site with one of our clients at a concert, we try to do everything we can to capture the entire essence of the event. We start with the content of the artist and fans getting pumped up before the artist hits the stage. We make sure we get the opening and closing songs (plus some good stuff in between), and then maybe post a video and video from the after party. It really captures the essence of the whole day, rather than just a few random posts from the concert. Think about your first impression. When it comes to Instagram Stories, the post you upload to kick off your Story matters a lot. If your first post doesn’t catch somebody’s eye, they’re not going to watch the rest of your Story. I highly recommend adding a video as the piece of content in your Story, as this is often the best way to grab somebody’s attention. When analyzing data, we’ve found that more people go on to watch your second post within a Story when the first thing they see is a video. Switch it up. When you’re putting together a Story, a good way to keep it interesting is to alternate between using different types of media. Keeping your Story all pictures or all videos can make it a little monotonous. Kick it off with a video, but then add some still photos, Boomerangs, and maybe throw in a slow motion shot to keep it interesting. Find the sweet spot. How many pieces of content should you put in your Story? This is a question I get a lot, and I always recommend 8-12 pieces of content per day/Story. This can vary slightly depending on what you’re programming, but it’s important to always remember quality over quantity. Don’t ever post a piece of content just because you’re trying to reach a certain number of posts. Use links sparingly. A lot of people don’t realize this, but if you have a verified account, you can actually link out to an external website from your Stories. You don’t want to use the link tool in every single post, but this is a great way to drive people to watch a full video, read a full article, or purchase a product in your store. Make sure to make it clear to your users that they need to “swipe up” — or they won’t know there’s a link integrated into the post. This link tool is magical though. I’ve seen it bump a single up on the iTunes charts several times even within the last 30 days. It’s been great for boosting sales in our client’s online stores as well. Instagram Stories have already proven to be such an incredible tool for our clients, and this is only the beginning. Imagine where it will be in the next few months! I’m highly anticipating what tools are going to be released next, as each one will inspire us all with an endless list of new ideas on how to better connect with and monetize a digital audience.